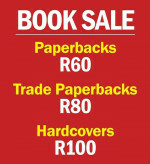 Get down to Bargain Books and take advantage of their massive sale! 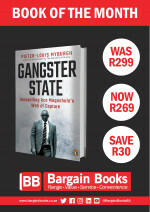 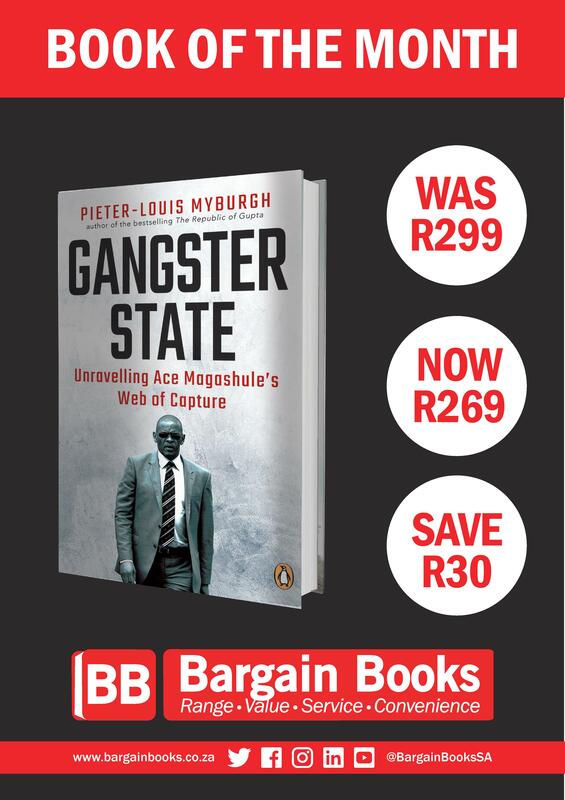 Pick up your copy of this explosive exposé from any Bargain Books store for R269! 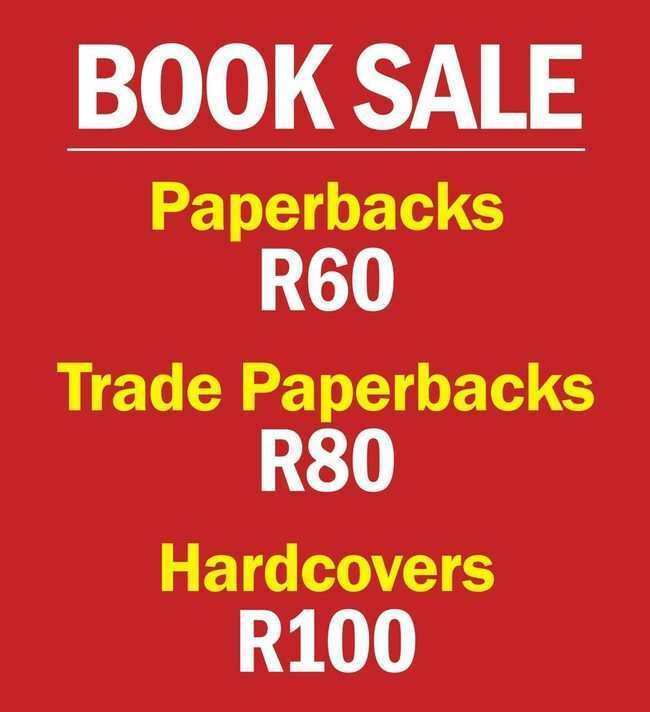 SAVE R30! 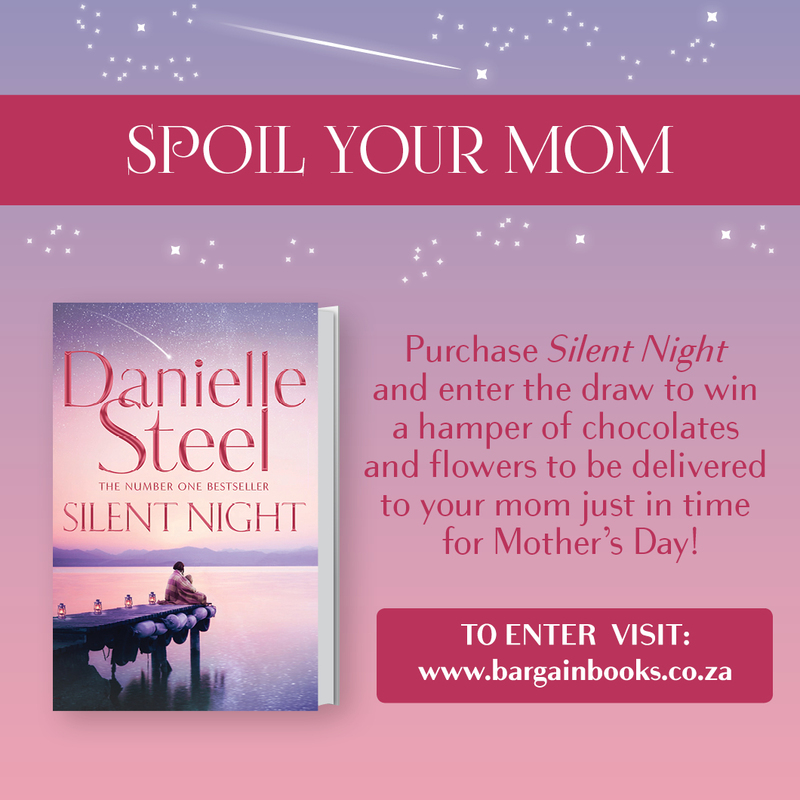 Buy a copy of Silent Night by Danielle Steel for R269 and enter our Mother’s Day competition to stand a chance of winning a hamper of chocolate and flowers for your mom! 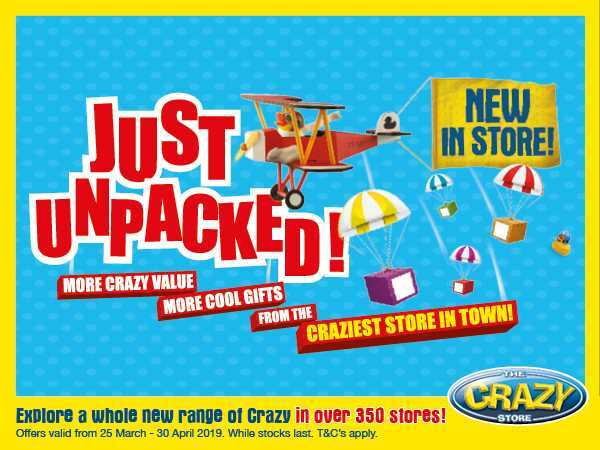 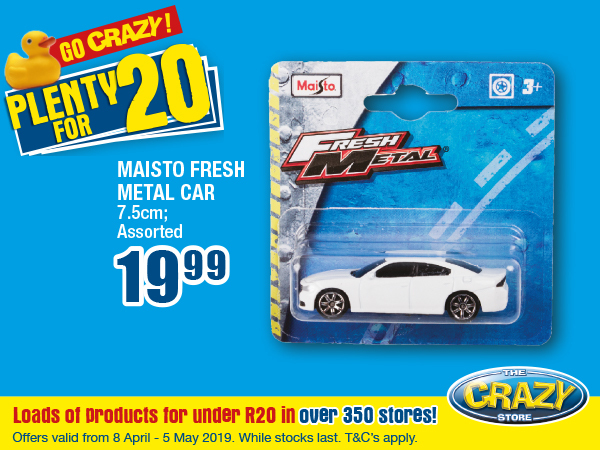 Go Crazy at The Crazy Store’s Plenty for 20 promotion, now on! 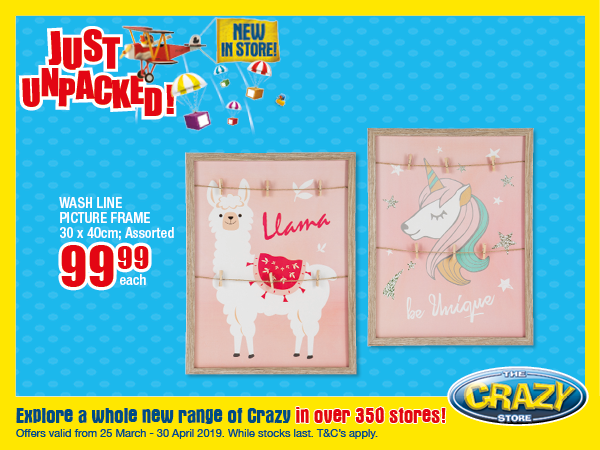 Discover loads of products for under R20 in over 360 stores. 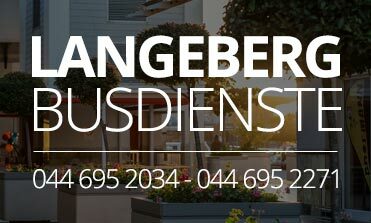 View the leaflet now: https://bit.ly/2GpwVui.